As a result of climate change, the coastal glaciers off the northern Norwegian island of Spitsbergen, have shrunk by several metres each year. 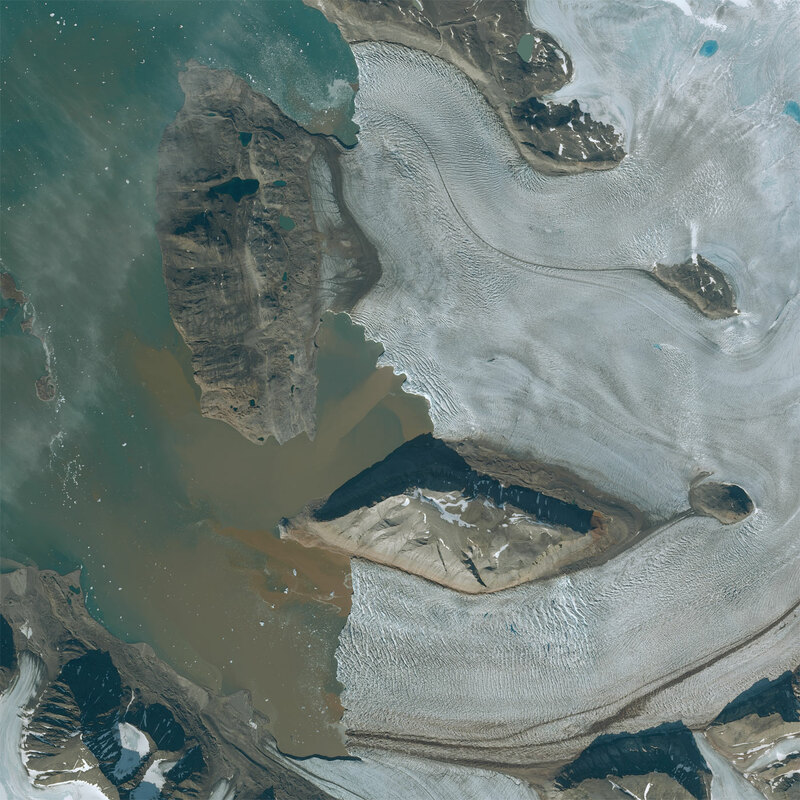 The 2,650 glaciers of the archipelago are flowing into the Arctic Ocean but appear to be in rapid decline as 40% of the Spitzbergen ice has disappeared since 1920. 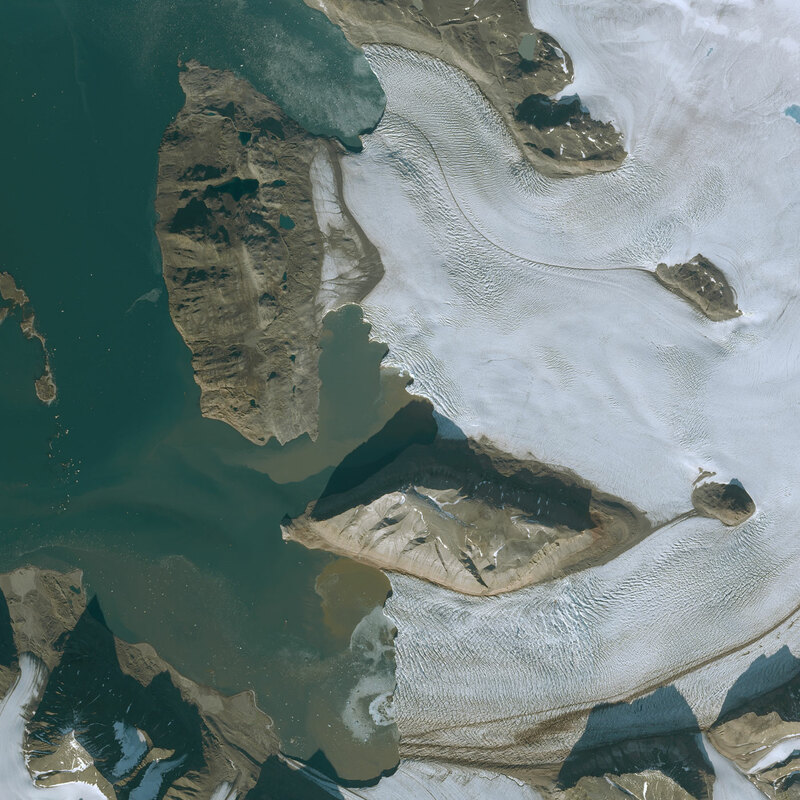 Two SPOT 6 images show the retreat of glaciers arriving in the Kongsfjorden, the Kings Fjord on the western coast, between July 2015 and August 2017.